No Man’s Sky’s next major update is coming in July, and it’s bringing a much-anticipated feature to the game: online multiplayer. 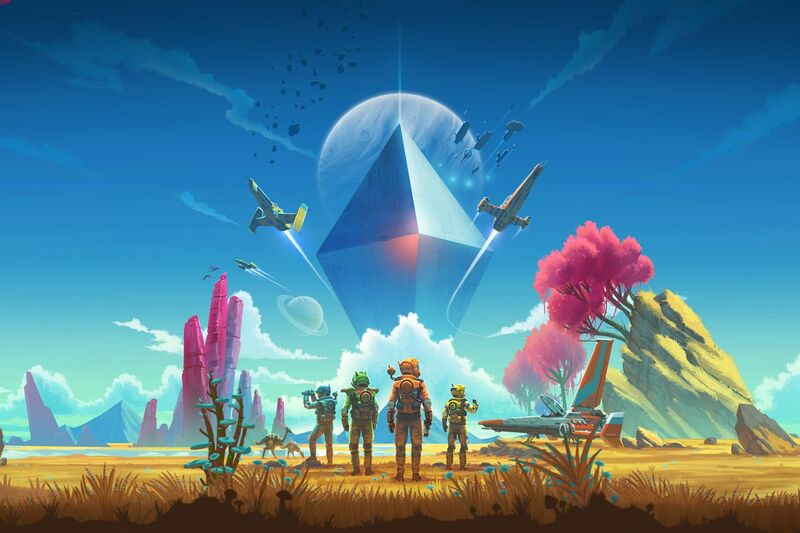 Developer Hello Games announced the release date for No Man’s Sky NEXT, which is described as the biggest update to the game yet, and it will also see No Man’s Sky make its belated debut on the Xbox One. (It’s currently available on both the PlayStation 4 and PC.) The NEXT update will hit all platforms on July 24th.